Thank you for taking the time to visit our website. This website contains ALL listings from ALL Real Estate Agents and this site is updated every 15 to 30 minutes, to assure that you are receiving the most up to date data possible. There's no need to look anywhere else for your next home. 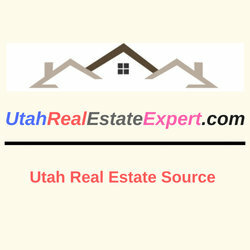 Please feel free to explore the website and if you have any questions, would like to see a home in person or to discuss your home's value, please give me a call today at 801-694-0903. 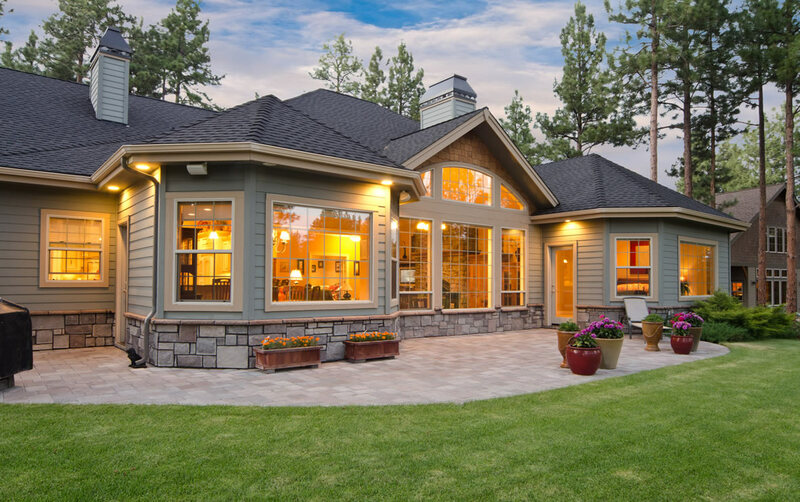 You are welcome to visit our Facebook Page where you will find more information on the local communities, home buying tips and tips on selling a home. Thank You from Todd Rodocker Realty Group and Aubrey & Associates Realty.